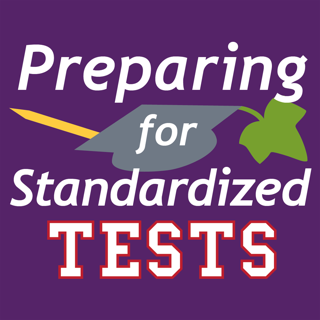 Preparing for Standardized Tests is a comprehensive program designed to help high school students prepare for the SAT or ACT tests. 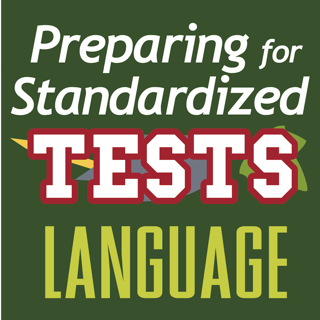 The four tests accurately reflect the full range of types and difficulty of questions students will find on the ACT and SAT tests. Each question is correlated to one of the College Readiness Skills, as well as to a lesson showing how to answer that kind of question. 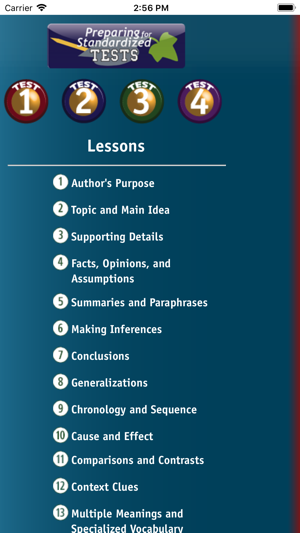 The 18 lessons reflect the skills students need to master in order to answer the questions on the SAT and ACT. Each lesson is two pages and models how to answer two practice questions. 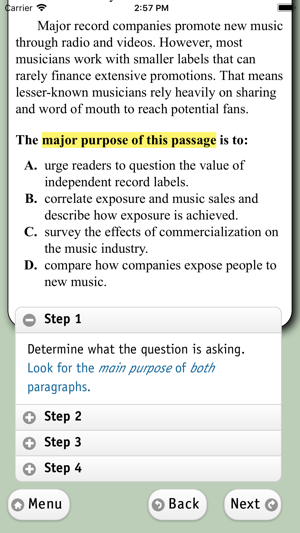 For each question, students are shown the steps needed to answer the question correctly. 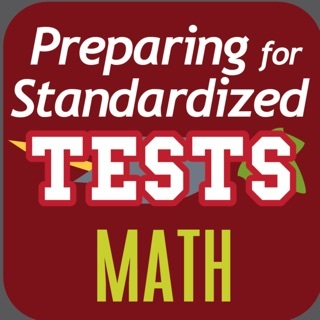 By mastering the lessons, students will be well prepared for the full range of questions on the reading portion of the ACT or SAT. 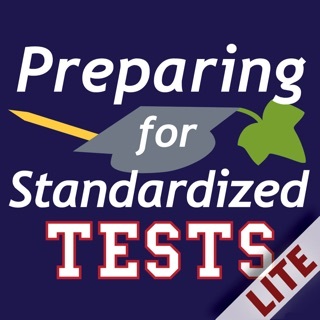 Green Light Learning Tools Inc.